Celebrity pro-Obama videos can range from the totally lame to the totally awesome. 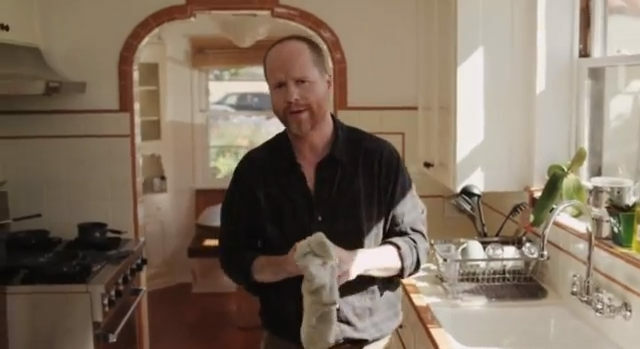 This new video from Joss Whedon falls into the awesome category. The video consists of excellent satire to express discontent with the direction that Mitt Romney would take the country. BONUS: There’s even a reference to a zombie apocalypse, an issue strangely absent from all three presidential debates. I’m more of a political science nerd but it’s my understanding that the science fiction nerds love this guy.